A.F. 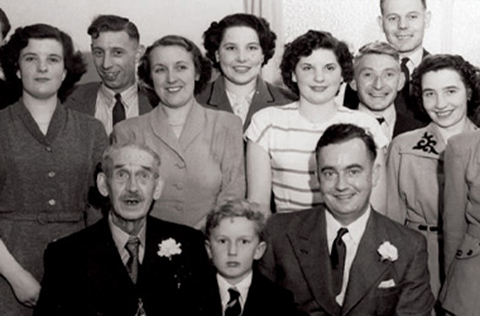 Blakemore's long-awaited 100th anniversary publication, 100 Years of A.F. 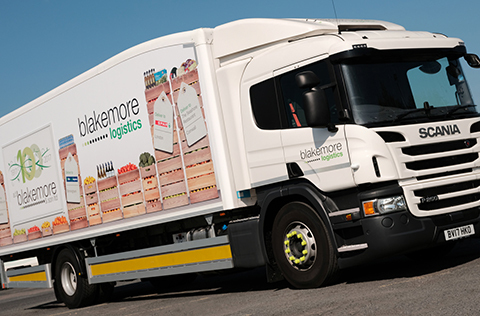 Blakemore & Son, is now out. The one-off 88-page book celebrates A.F. 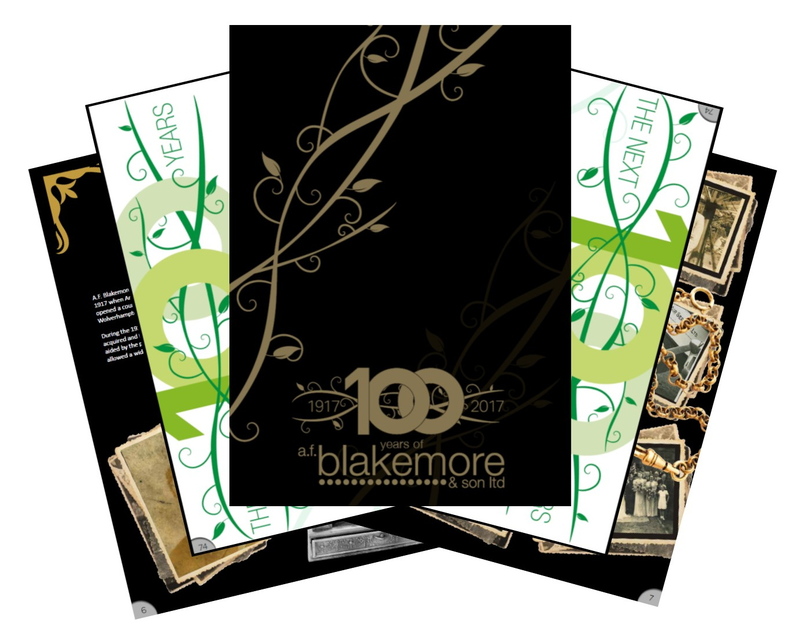 Blakemore’s 100 years in business and showcases the company’s history through photos, memories and newspaper cuttings. It also features the centenary celebrations that took place across the business in 2017. The publication was put together by A.F. Blakemore Graduate Communications Officer Natalie Watkins and Graphic Designer Ria Hutton-Davies in Blakemore Creative Print. Natalie, who joined A.F. Blakemore in 2017, commented: “Working on the publication gave me the time and opportunity to fully get to know the business. 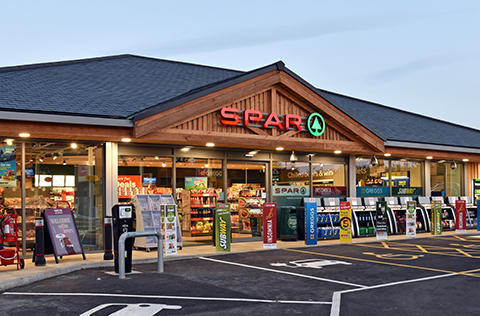 “I read up on the company’s many acquisitions and accomplishments, searched out familiar faces in mottled photographs and pored over the treasured memories of colleagues past and present – I saw my role as capturing the company living and breathing its values. If you have already ordered a book, please ensure you collect it from your designated collection point.